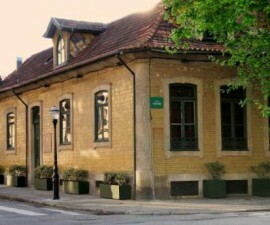 Sessenta Setenta Restaurant nestled in the Massarelos district of Porto, Portugal, rising from the ruins of the former Monchique Convent. The location provides some of the most privileged views over the city and the waters of the Douro River, yet these are hidden from view from the outside. Only those in the know or those who are driven to explore the convent for themselves will be lucky enough to enjoy this view of Porto from another, unique perspective. 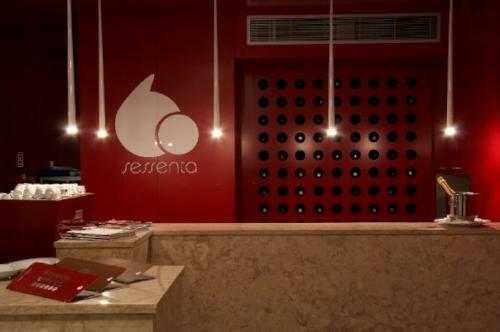 The name Sessenta Setenta is a play on words, and a very appropriate one for this fascinating restaurant. 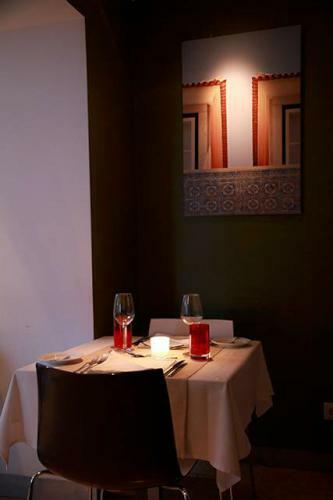 Sessenta Setenta literally translates as ‘sixty seventy’ but in spoken Portuguese comes across as “if you sit down you’ll be tempted”, and indeed the varied menu and well-chosen wine list offer plenty to tempt the hungry and adventurous diner. 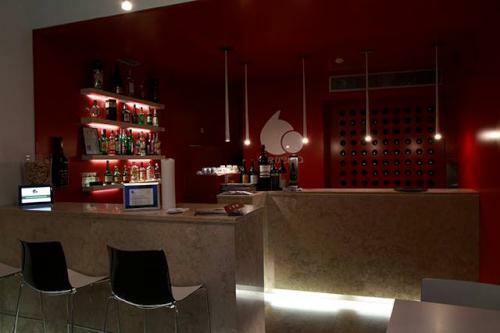 Choose from a range of starters including tomato soup with poached egg; breaded green beans with tartar sauce; grilled tiger shrimp; and tuna ceviche before making your way on to the meat and fish dishes. 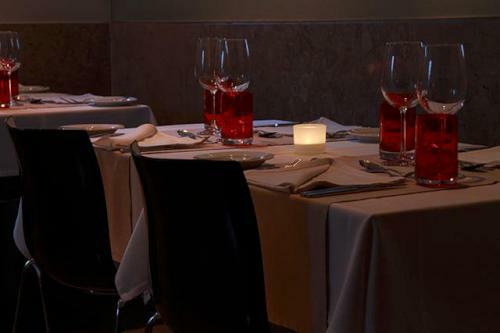 These include favourites such as tuna loin with clam and coriander risotto; john dory fillets with bread and roe stew; pork tenderloin with clam spaghetti, black pork with apple risotto; and veal cheek with parsnip puree and sautéed turnip greens. 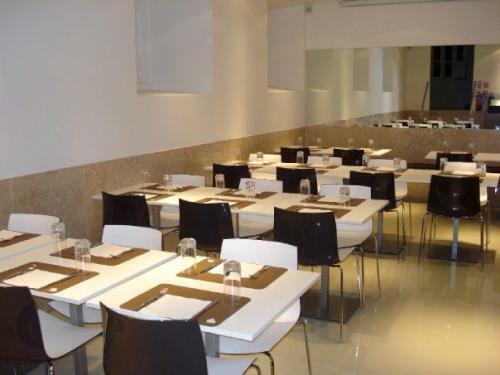 Vegetarians are well catered for at Sessenta Setenta Restaurant, with tasty favourites including vegetable risotto with S. Jorge island cheese; and spaghetti with rocket, olives, tomato and parmesan. 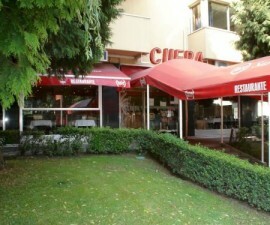 There is also a wide range of salads for those in search of a lighter bite, and a range of desserts from chocolate mousse with cassis cream to passion fruit cheesecake on a crispy wafer. 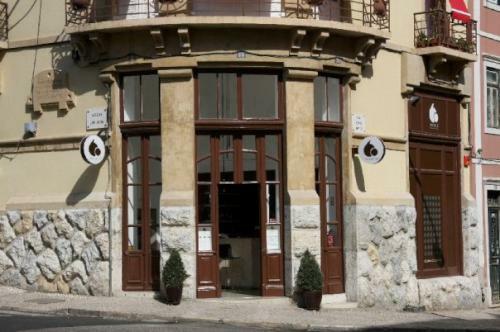 Sessenta Setenta Restaurant serves a wide range of wines by the glass or bottle, representing the various wine-producing regions of Portugal as well as other European and New World favourites. 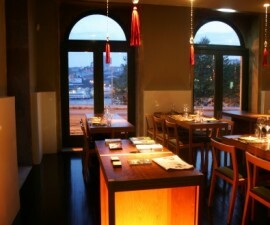 Sessenta Setenta Restaurant provides the perfect setting for a meal in Porto by day or by night. 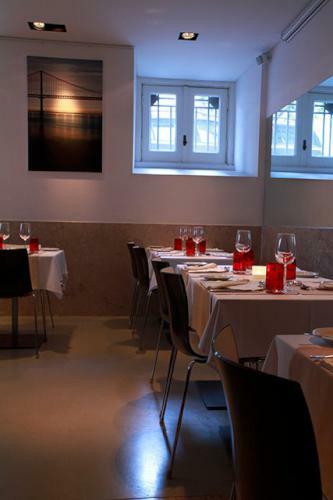 During the day the spacious dining room is flooded with natural light, which pours in from the large windows that give way to the beautiful Douro River views. By night, meanwhile, the lighting is dimmed and candlelight takes over, providing a warm and romantic environment in which to create lasting memories of your time in Portugal.